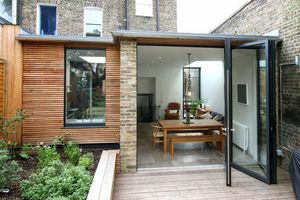 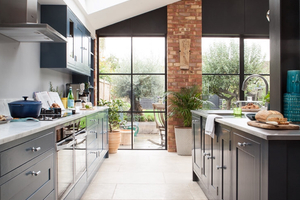 With the Crittall trend only growing in popularity, we take inspiration from instagram to showcase how you can use them around your home. 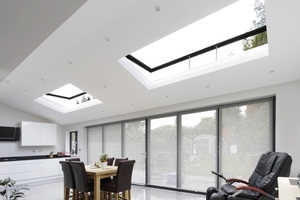 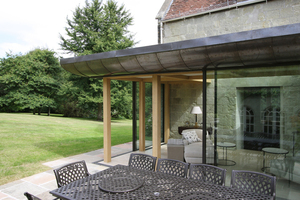 We catch up with Roof Maker to find out more about rooflights, from the different styles available to how to improve the insulation. 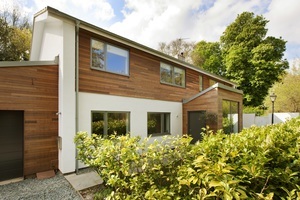 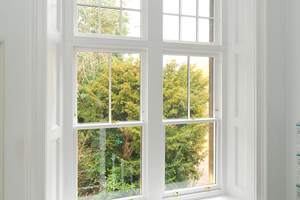 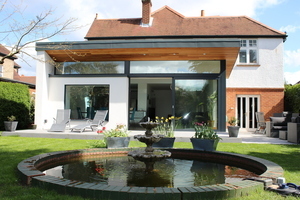 It's so important that you make sure that the building regulations for windows are adhered too when fitting new windows.